Prolific artist, philosopher, writer, storyteller and "radical humanist" John Berger is the focus of this vivid four-part cinematic portrait. In 1973, he moved from urban London to the tiny Alpine village of Quincy. 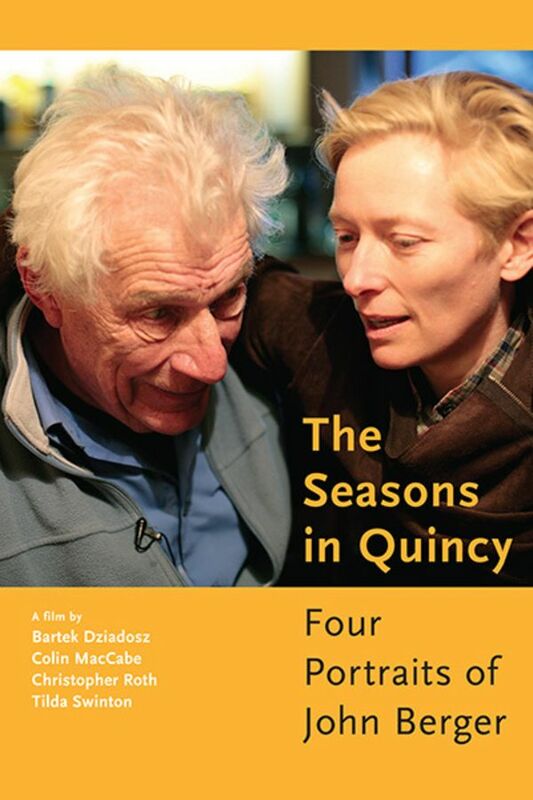 In four seasonal chapters, the film combines ideas and motifs from his work while examining different aspects of Berger's life in the remote village in the Alps. The life of artist, author, and famed art critic John Berger is explored in four shorts. Directed by Bartek Dziadosz, Colin MacCabe, Christopher Roth and Tilda Swinton. So deeply moving I wept with feeling -with neither pain nor joy, past both. I loved many people in this film. A gifted writer, critic and artist who left life in the city to lead a rather quiet, simpler life in France for a literary inquiry from a different point of view, away from the complexity of urban life. Wise man. Very touching picture. Shows new ways of feeling and seeing. Your body will follow the lead of your gaze. parts of this really resonated with me. I feel like watching it again. It has shifted my perception in ways that are not yet evident. I have reserved several of his books from the local library.